Here at Dulwich Laser Beauty Clinic, we are dedicated to the health and enhancement of your skin. We create bespoke treatment plans to address all your concerns. You will be consulted and all treatments carried out by one of our experienced Aesthetic Therapists. The services we offer are strengthened by our compassionate, professional staff in a friendly, relaxed environment. Our team will ensure you receive the best individual care and advice throughout your treatment programme. All of your options will be clearly explained to you by your practitioner. Whether you are looking to treat a specific concern or are interested in preventative or maintenance treatments, we are here to help. 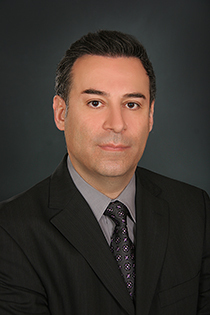 Dr Nadjafi qualified in Sweden. In the year 2000 he bought Dulwich Dental Clinic at 78 Lordship Lane where he has built a loyal client base through his outstanding professionalism and care in dentistry. Dr Nadjafi is known for his attention to detail and has built an outstanding reputation in and around the Dulwich area. With an amazing eye for detail he continues to receive great feedback and praise from the patients at the practice. As Dulwich Dental Clinic continues to grow and expand he has opened the state of the art Laser Beauty Clinic to accommodate all of your cosmetic needs. 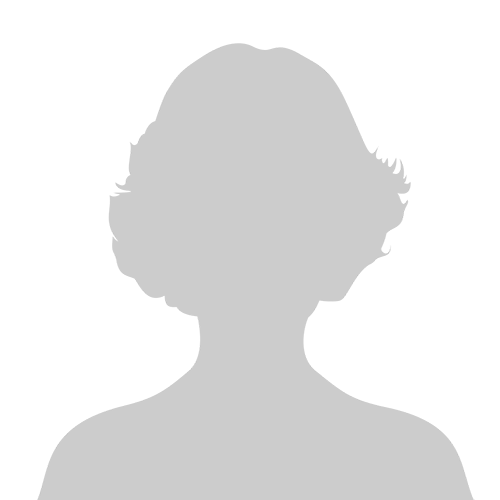 Diana has over two years experience in this field of work and is a qualified nurse. She is extremely passionate, knowledgeable and friendly. Diana provides bespoke skincare and laser treatments within a calm and professional environment. 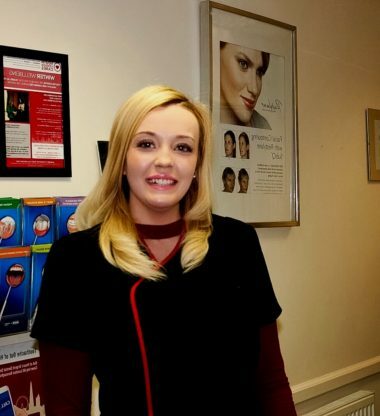 Magdalena has over six years experience in beauty therapy and is a qualified laser therapist. She has joined our team to accommodate our expanding clientele and to do what she enjoy's best. Magdalena is professional, friendly and helpful and is dedicated to providing excellent care to all of our clients here at Dulwich Laser. Stephanie joined the team in October 2016. 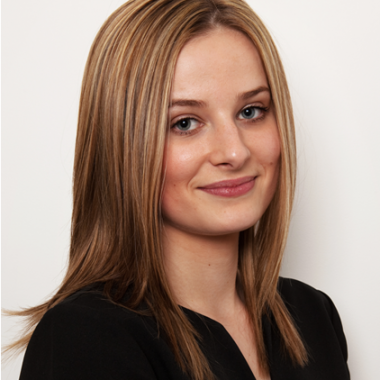 She has extensive experience in a reception environment and is professional, polite and helpful and will be able to answer any questions you may have about our clinic or the treatments we provide at Dulwich Laser.